This particular day on our girl's trip to NYC could not have been any more fun! Shop Gotham customized our Garment Center tour perfectly with a variety of showrooms. Our group of seven ladies was very impressed with the designer selections as could be seen by the multiple purchases! I so look forward to organizing another private tour in the near future! Great day! Recommended for women ages 17+. emphasis on ”only in NYC”. 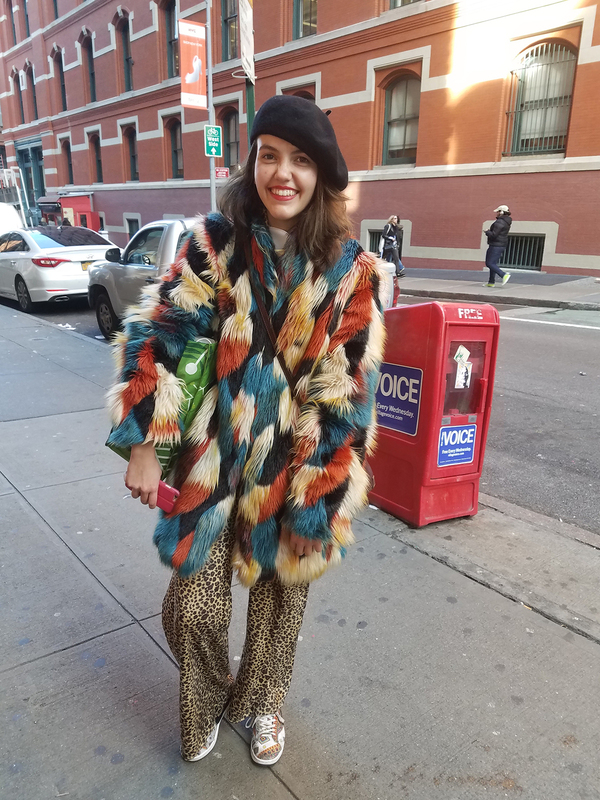 Along the way, your fashion savvy guide will share trends updates, assist with choices, share trivia about hte area and point out interesting landmarks. 2 weeks advance booking is recommended. Showrooms & Stores carry traditional women’s size 0–12, with an occasonal size 14. We cannot accomodate special sizes. 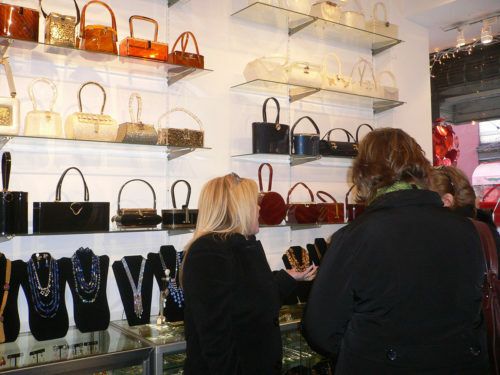 The Garment Center NYC Shopping Tour is for Women’s items only. Mens and Women’s shopping can be accomodated on the Soho & Nolita program. To surprise someone special with a unique NYC shopping tour experience, contact us to purchase a gift certificate. We’ll do the rest.